Time for a podcast update. If you follow me around anywhere on-line or in real life you know I’m a podcast junkie. I listen to all kinds from food to small business and entrepreneurship, to creativity, to sheer entertainment. 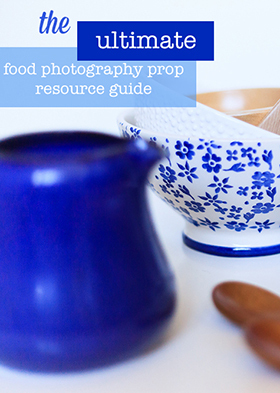 But today I’m sharing my top podcasts for creatives with you. These are all podcasts that motivate me, keep me inspired, help me keep on top of being a creative for hire and help me stay balanced and burnout free. I think there’s something here for everyone – no matter what genre you create in. And keep in mind, exposing yourselves to knew creative forms can be extremely inspiring in itself! 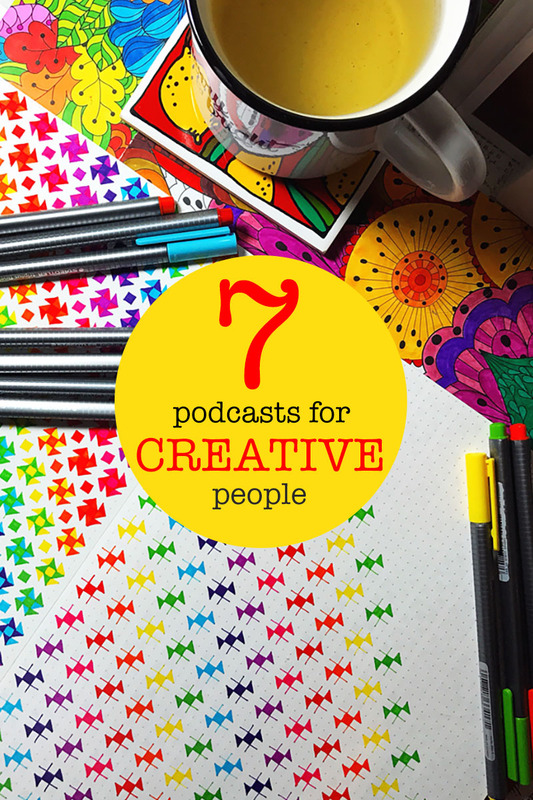 So let’s dive in to these 7 podcasts for creatives. 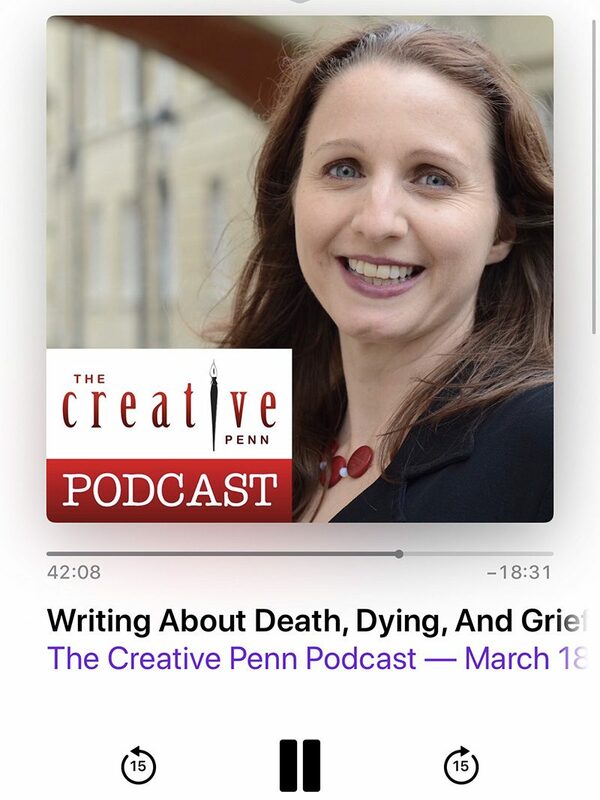 The Creative Penn Podcast is my current “cannont miss” podcast regardless of genre. 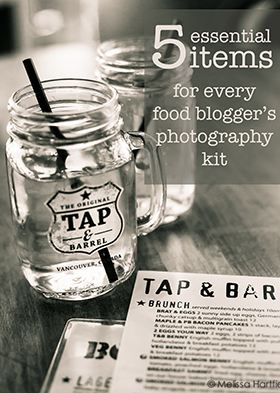 Hosted by author Joanna Penn, it’s all about the world of indie authors and indie publishing. New episodes have been landing weekly since 2009! Oddly enough, I can’t remember how I found Joanna or what made me listen to an episode (I started with an episode somewhere in the high 200s) but I can tell you that despite my love of writing, I had no intention of writing a book or self-publishing it any time soon. And yet, she’s convinced me that it’s something I could and probably should do! Why do I love this podcast? Joanna is a futurist and I love her pre-interview updates in each episode. 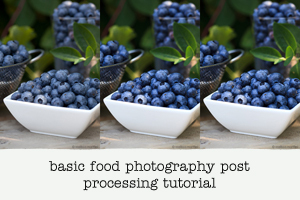 The topics she discusses in those intro chats impact anyone who creates for a living in this fast paced, constantly evolving digital world – not just authors. And I love that her outlook is genuinely positive and that she embraces the future of publishing and creating and where it can take all of us. Most of the episodes are valuable to anyone who writes, in any genre, and in any medium. Her guests are top notch and the interviews are entertaining and packed with information and cover both the artistic side and the business side of being a creative entrepreneur. When I get on a plane, this podcast, along with SPI, are the two that I load up my phone with back list episodes. Chase Jarvis is a well known photographer but as one of the founders of Creative Live he certainly embraces all forms of art and creativity. 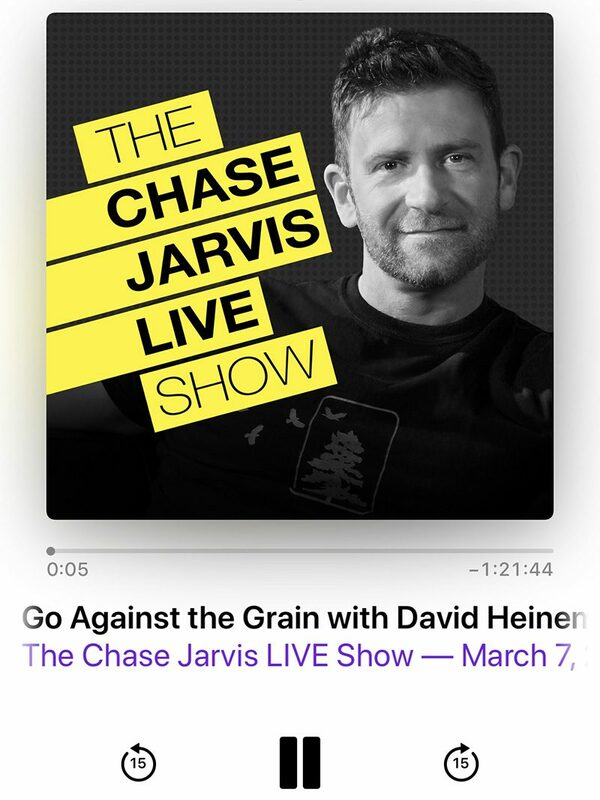 And you’ll find lots of evidence of that on The Chase Jarvis Live Show (the video from the show is also broadcast on YouTube). His guests range from internationally known names like Brené Brown and Richard Branson to many you may never have heard of. But all of them are remarkably interesting, active creators and that, combined with Chase’s adept interview skills and style, make for extremely interesting and inspiring listening. Chase is no slouch himself in trying to refine his creative process and often his words of creative wisdom are just as powerful as those of his guests! Hosted by Andy J. 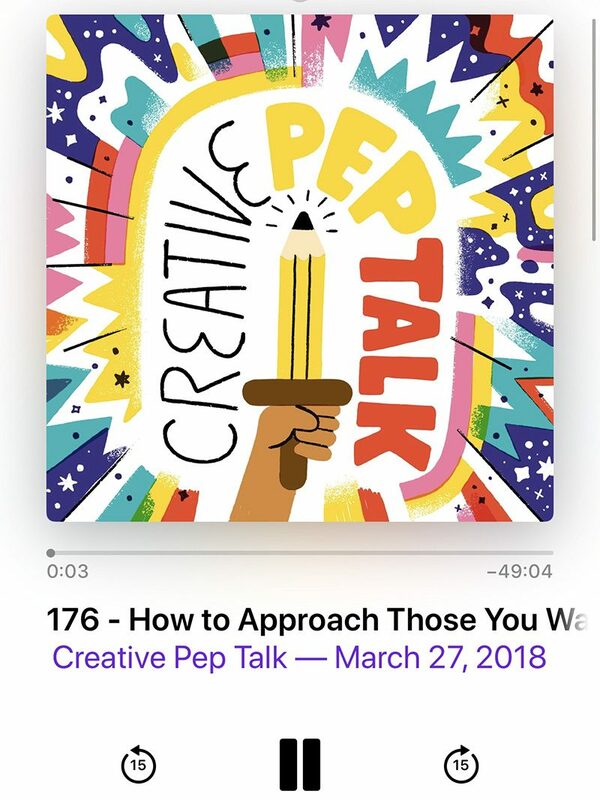 Pizza (aka Andy J. Miller), The Creative Pep Talk podcast is for the working creative. As much as Andy covers inspiration, burnout, block, and motivation (the pep talk part), he also dives the business side of creating for a living: finding clients, navigating social media, marketing, money… His guest list has included people like Elle Luna, Lisa Congdon and Debbie Millman – just to name a few! Some of the episodes meander but, that’s part of the beauty of it – it’s often on those meanderings that Andy shares his best stuff! You’ll always walk away from Creative Pep Talk feeling much better than you did when you turned it on. It’s my go-to podcast when I really need a lift up. 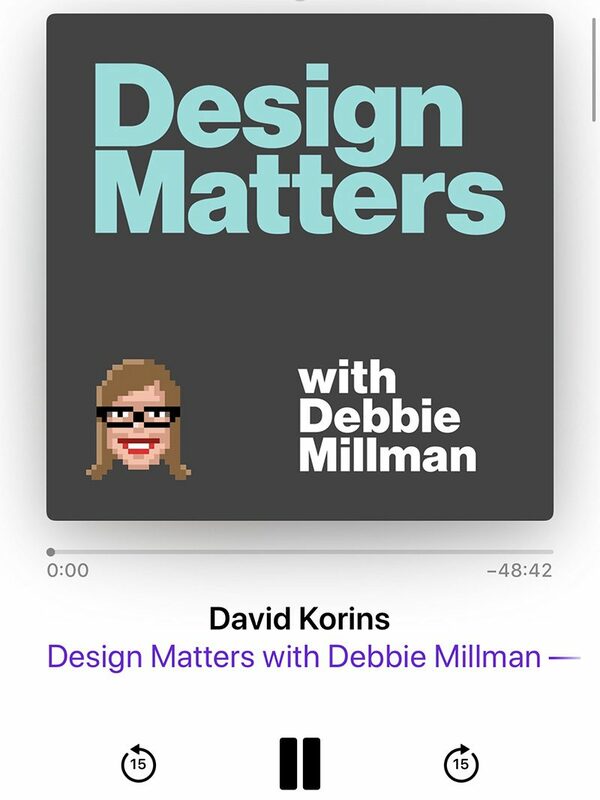 Speaking of Debbie Millman… her Design Matters podcast is the longest running design podcast on the internet and with good reason. Debbie started Design Matters in 2005 and it’s one of the gold star creativity podcasts available (don’t let the term “design” scare you away if you’re not a designer – her archive categories run all the way from A is for Activist to W is for Writer with every possible creative genre in between!). Debbie’s research into her guests’ backgrounds and her probing questions make for some really interesting and entertaining listening. Extra bonus – if you’re just discovering it, the archives are endless so there is always lots to browse through and download for binge listening while roadtripping or taking a long flight. 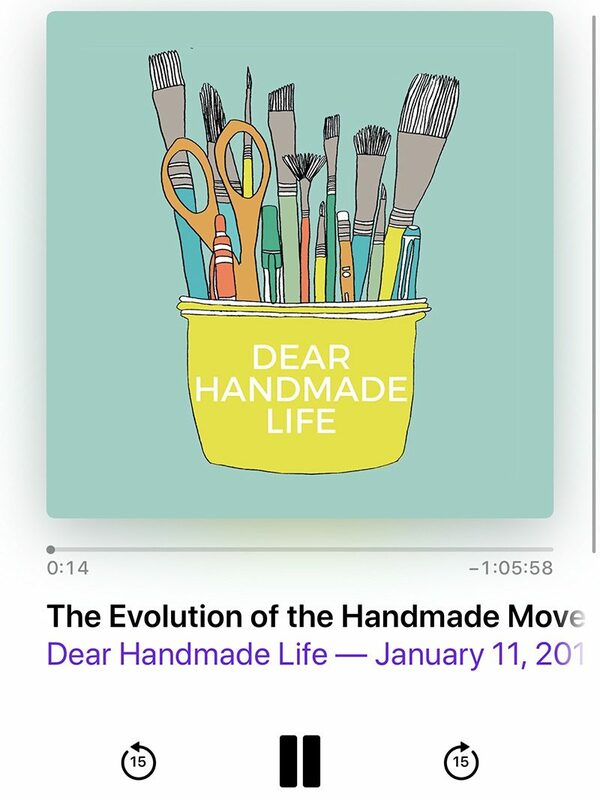 On the surface, Dear Handmade Life will sound much like the Creative Pep Talk podcast – inspiration, motivation and business advice for working creatives. But aunt and niece Delilah and Nicole (they’re only a few years apart) focus on makers – those who are creating handmade goods for sale. They draw on their extensive network of contacts within the maker world and from the multiple live events they put on each year (The Patchwork Show, The Craftcation Conference and multiple on-line courses) to bring some really unique guests that you are unlikely to hear on the podcast circuit (sometimes if you listen a lot to a particular genre of podcast, the guests tend to be a bit repetitive from podcast to podcast!). The show has a definite emphasis on female makers. It’s warm and inviting and feels like a conversation with friends that you’re silently listening in on. I can’t remember how I stumbled on the Stash podcast but I’m so happy I did. Hosted by knitter and Corvallis, Oregon yarn store owner Sonia Ruyts this is a podcast where the guests tend to be heavily concentrated in the fibre arts community (not all of them are – she has had authors, illustrators and others on as well) and it was a breath of fresh air. 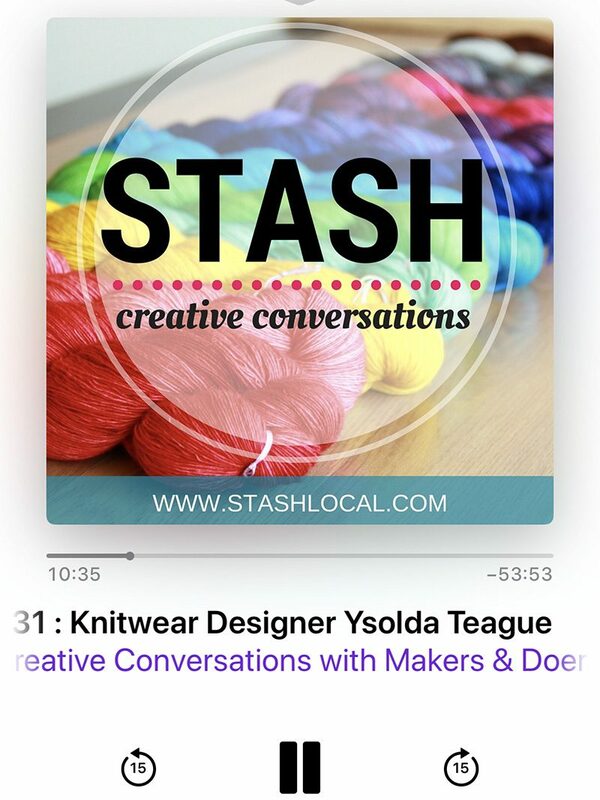 I wasn’t even a knitter when I started listening but I loved hearing the stories these (mostly) women shared and Sonia’s warm interviewing style made me feel like I was sitting in her shop surrounded by clicking needles. 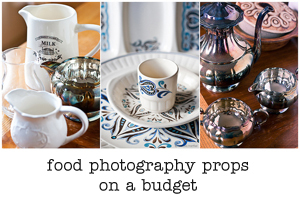 Sometimes, it’s a very good thing to dive into the world of creatives who are in a different genre for you to find new inspiration! No new episodes have come since October 2017 ( I really hope more are on the way!) but the archive is still very much worth a listen! 7. How Do You Write? 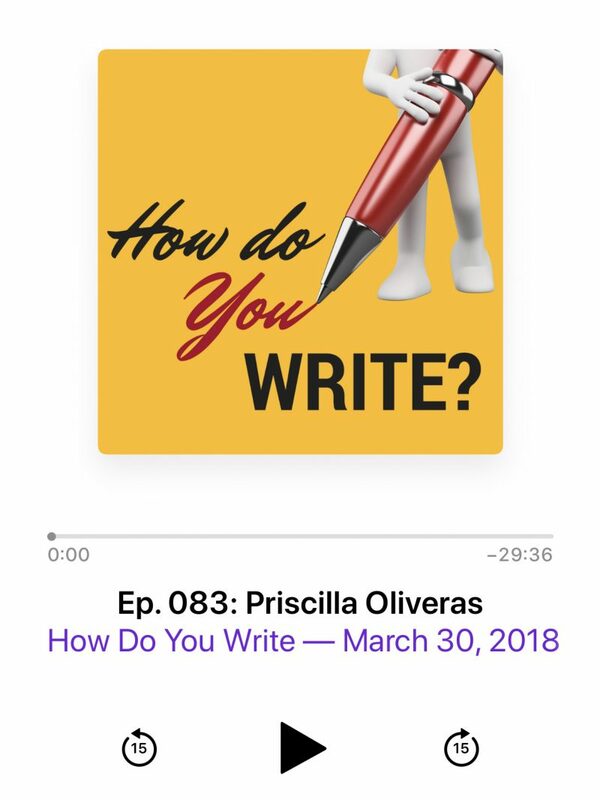 The How Do You Write podcast is a very “new to me” show that I’ve only started listening to in the last month – and I found it through the Creative Penn Podcast. Hosted by author Rachael Herron, this podcast explores the writing process and habits of a new author each week and it’s fascinating listening. Writing something to completion can feel elusive to many of us and you’ll find after listening to Rachael and her guests that there is no one right way to go through the process, which is quite inspiring in its own way. I’m looking forward to catching up on make of the backlist episodes. What Are Your Favourite Creative Podcasts? How about you? What podcasts do you listen to that inspire your creativity? I’m always looking for more to add to my listening list so please do share if you think there’s one I must check out!